Check out these beauties, aren't they fabulous? 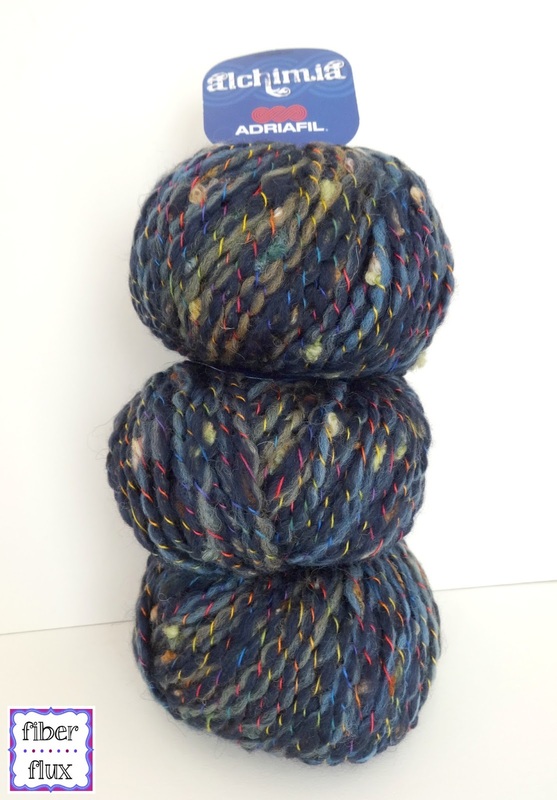 The Adriafil Yarn Company sent me some of their beautiful Alchimia yarn to try out. Alchimia by Adriafil is 55% wool, 39% acrylic, 6% polyamide. Each 50 gram ball comes in 8 colors and I was given the "Black" (57) colorway to try out. 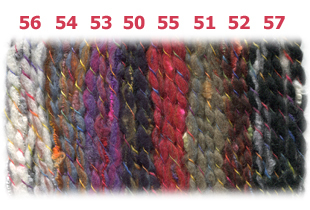 Although the colorway is called "black" there are so many interesting coloring running through each skein. 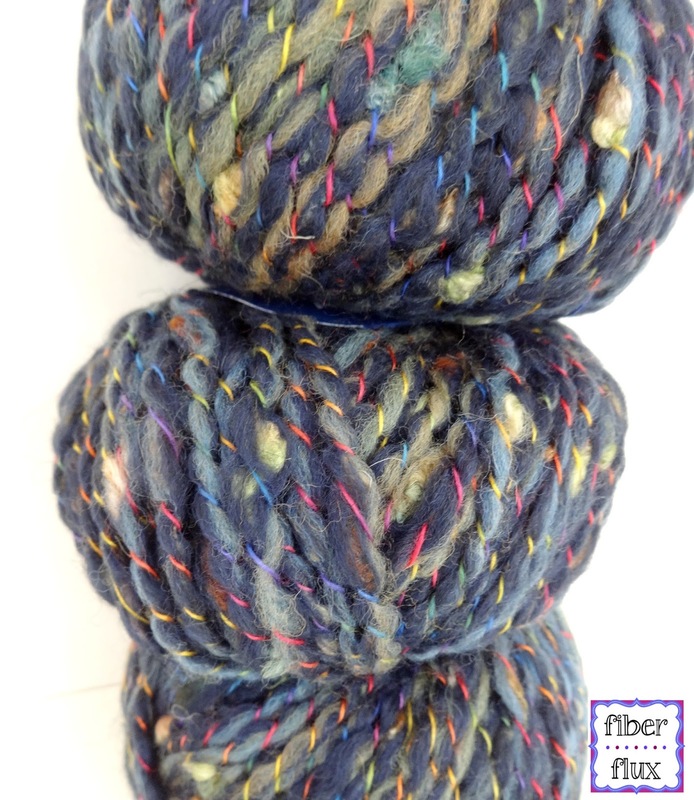 The yarn has a subtle thick and thin texture and in addition to the black, there are bits of blues, grays, and browns spun throughout. 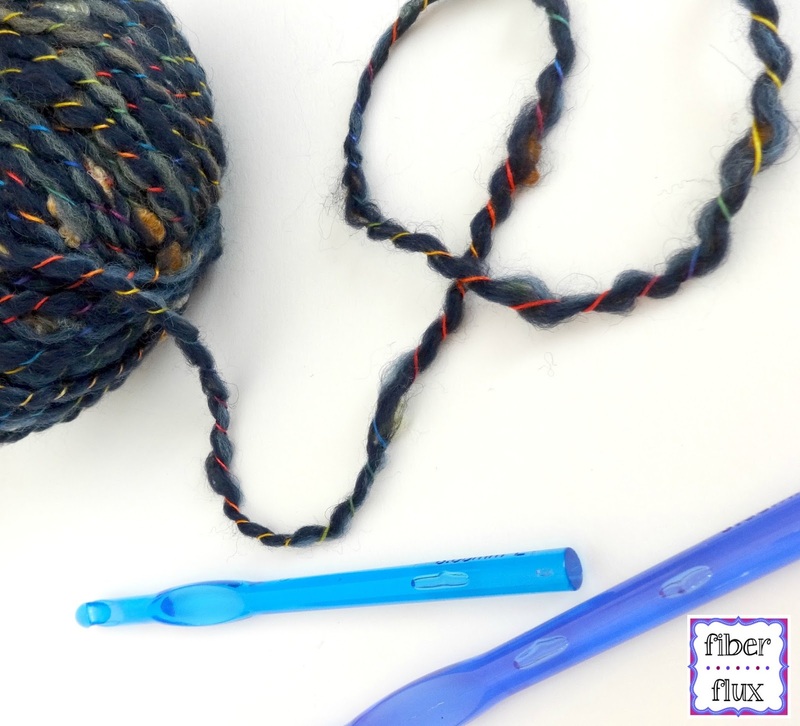 To add to the fun, a tonal rainbow thread is woven around the main strand, making each stitch you make exciting as the colors emerge from the project. 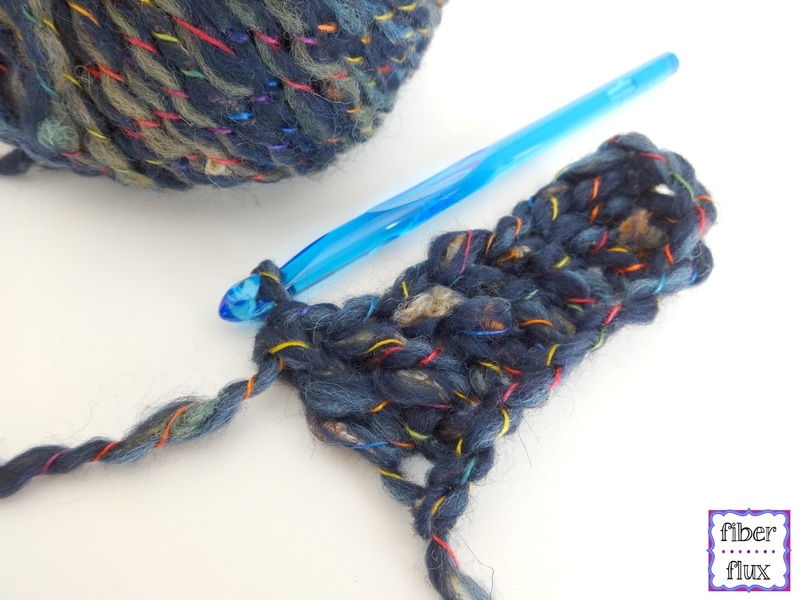 Below is a sneak peek of what I am working on next, you can see how the yarn works up too and how the colors interact with one another on this little swatch. 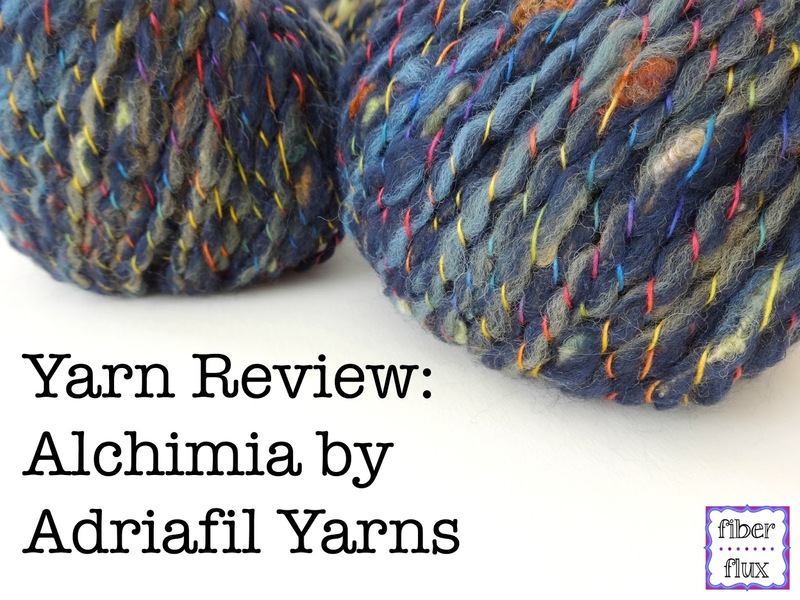 Pleasant, interesting, and fun...Alchimia is a lovely yarn to work with!